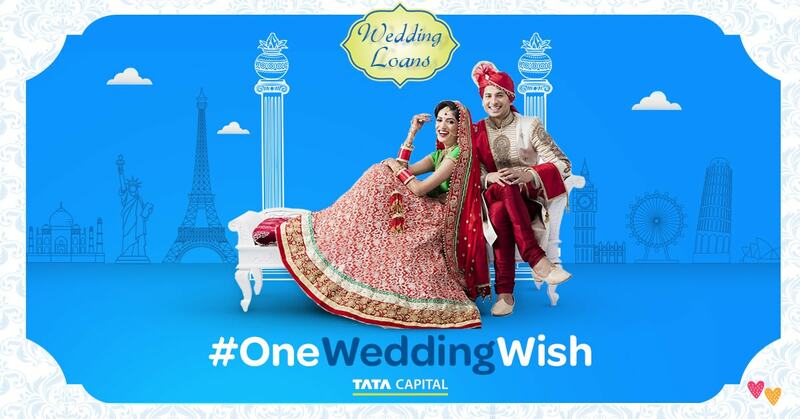 Home / Campaigns / Why it is Important to Fulfil Your Special Wish on Your Wedding? 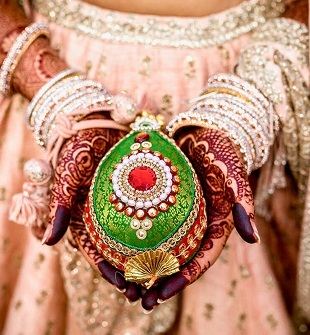 Why it is Important to Fulfil Your Special Wish on Your Wedding? Well, everyone has their own set of wishes for their D-day. However, not every wish can come true and even if they come, one may not get the results he/she had desired. But there is always that one special wish which everyone has and wants it to get fulfilled at any cost. Would you go the extra mile to fulfil your special wish? However, in my case, the one wedding wish which I don’t want to remain unfulfilled is, to spend lavishly on my honeymoon rather than on marriage or other materialistic things (Well that’s a personal choice, no offence here). 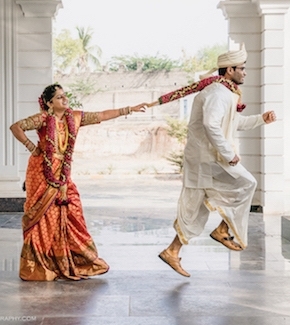 According to me, a perfect exotic honeymoon is the best way through which one can connect with their partner which is the basic necessity to strengthen a marriage. An understanding of each other is required during this precious time because one always wants their first honeymoon to become a well-catalogued memory where an emotional, mental and physical bond developed would last lifelong. So, spending the right and quality time in some world class tourist destinations would certainly become a blissful memory to cherish. 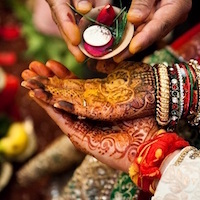 There is a lot of difference in holding the hands of your partner during the marriage as demanded by the rituals and holding them when they actually want your presence and support to begin their life with you. A honeymoon spent in some lush green exotic island or cold and charming mountains of Europe would certainly connect you with nature and can give you more serene moments when compared to a world class metro city where a honeymoon just becomes a shopping spree. A honeymoon is not just a tour but it is the first step in comprehending the temperament of your better-half because the actual nature of an individual can only be understood during this free and intimate moment and this nature would determine how one needs to adjust, change or sacrifice their behavioural habit in order to continue a happy, blissful married life. 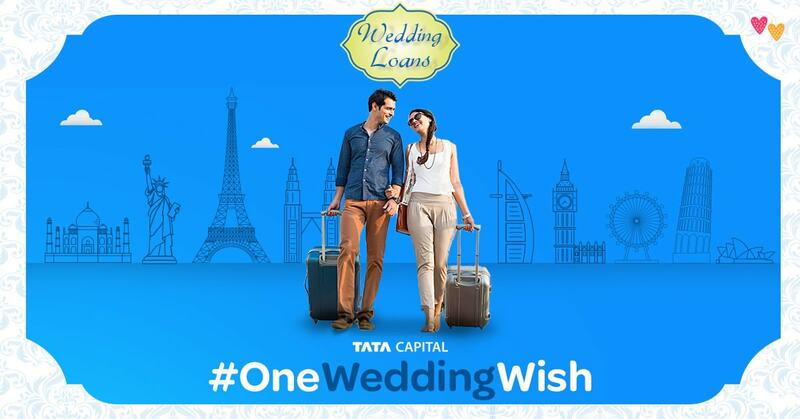 So if you are planning to get married soon and are unable to fulfil your special wish which could not only be an exotic honeymoon but also a candid photo shoot, jewellery, dresses etc., due to financial constraints, you would be pleased to know that Tata Capital has announced to help to-be-wed couples fulfil their one wish that would take their wedding experience to the next level with its Tata Capital Wedding Loan. Most of the time, affording that one wish becomes overbearing on your wedding budget, which leaves the wish unfulfilled. But not now, as you can fulfil your special wish and make your special day even more special with that one thing that works as the icing on the cake.